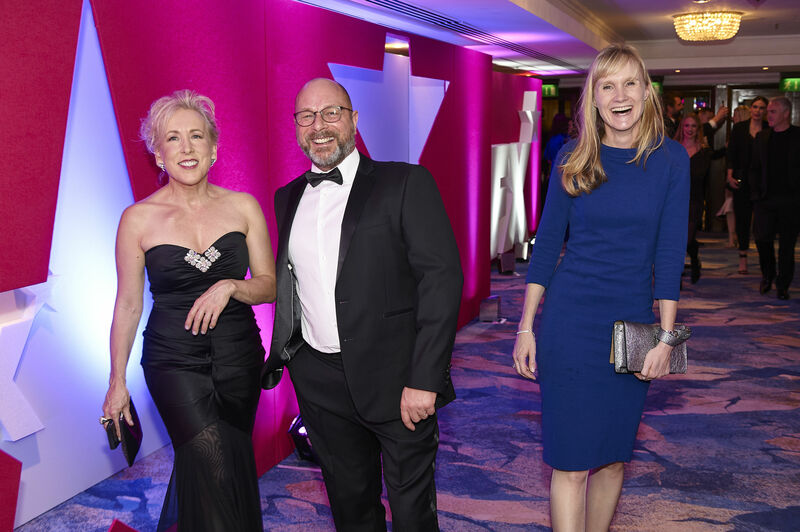 The night's celebrations began with a champagne reception on the balcony, with guests moving downstairs into the Great Room for an exquisite three course meal. 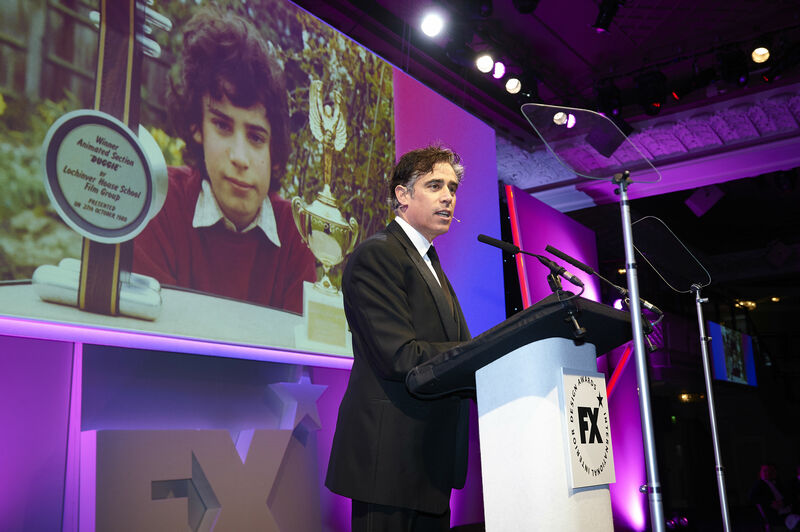 After dinner, Stephen Mangan took to the stage to entertain the room and remind us to always celebrate our archievements – even those who wouldn't walk away with the prize. 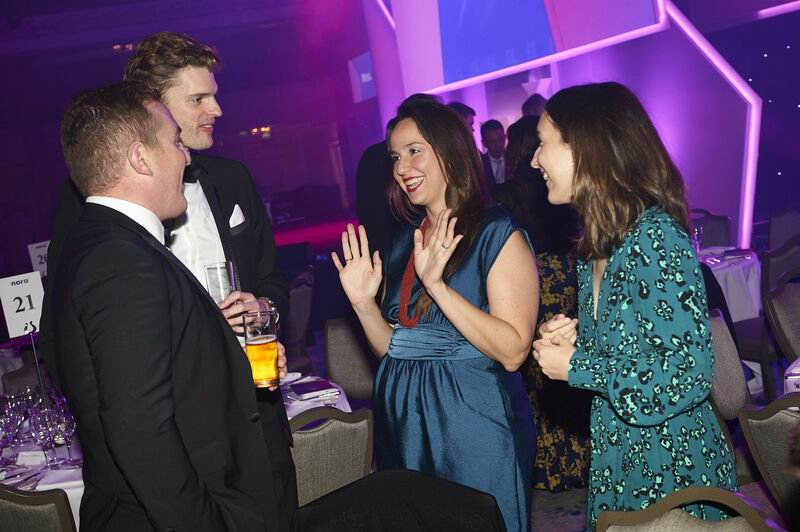 He then resided over proceedings as the Awards' MC, announcing the winners of each hotly contested category. 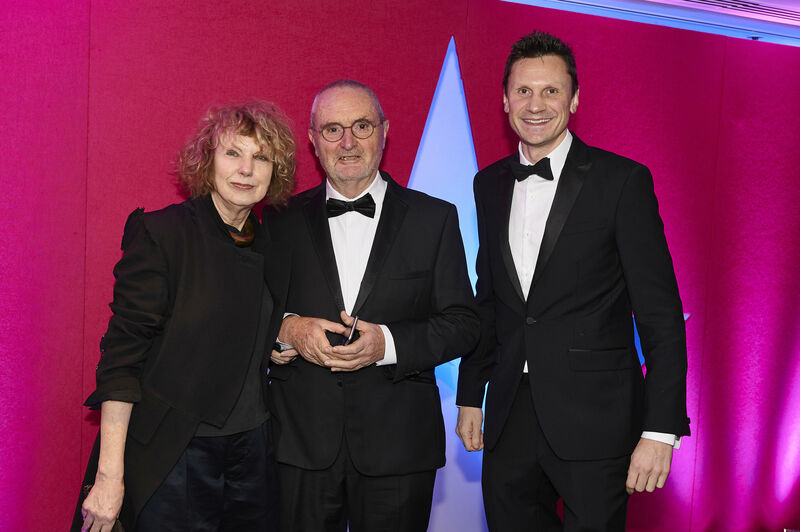 Our most prestigious award, ‘Outstanding Lifetime Contribution to Design’ went to Amanda Levete – huge congratulations! 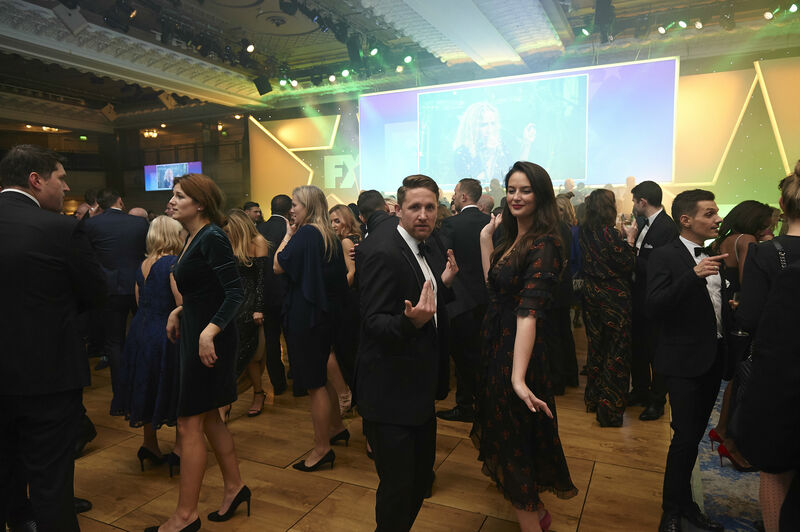 After the Awards ceremony, tables were cleared to make space for the real party to begin; the evening ended on a high note with live music, lots of dancing, laughter and celebratory cheer. 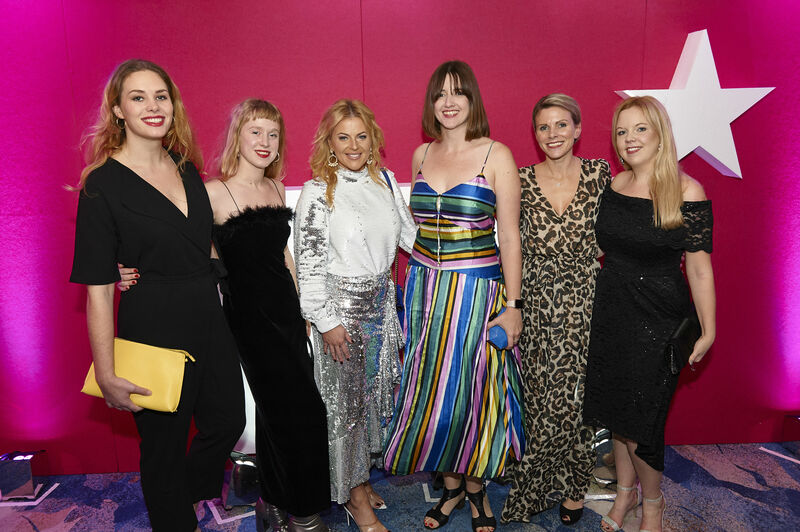 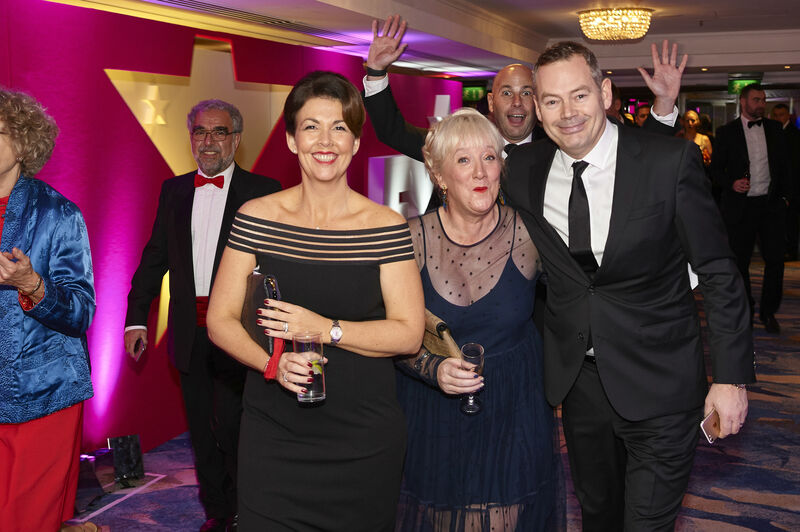 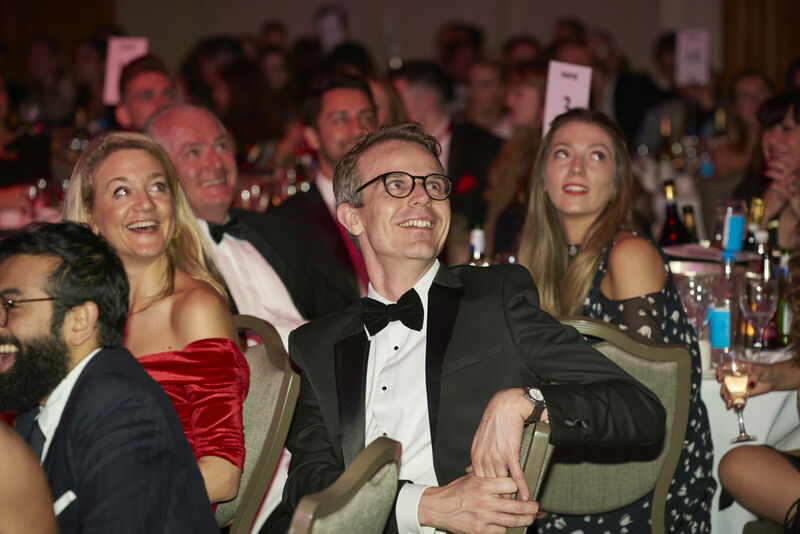 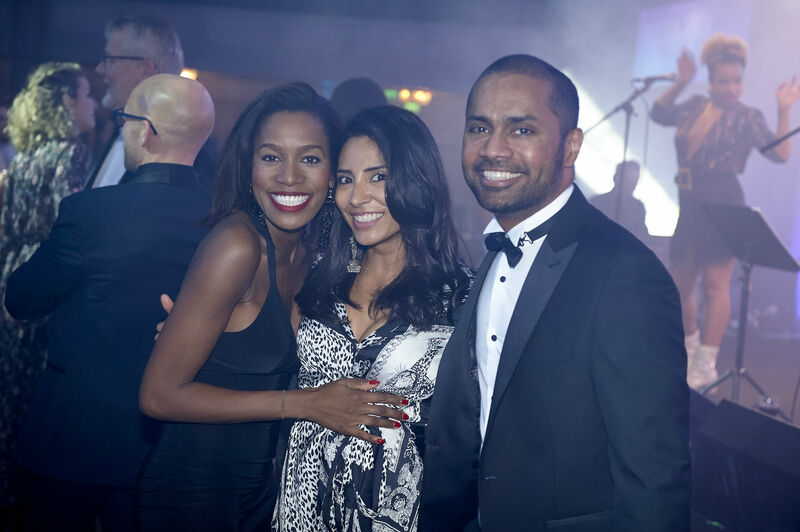 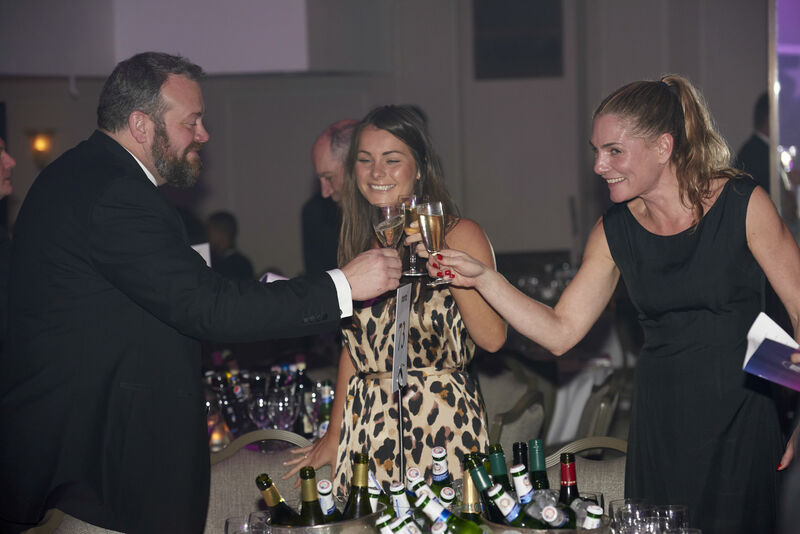 Thank to all those who joined us at this spectacular event – we're already looking forward to seeing you again at next year’s black tie gala, the FX Awards 2019! 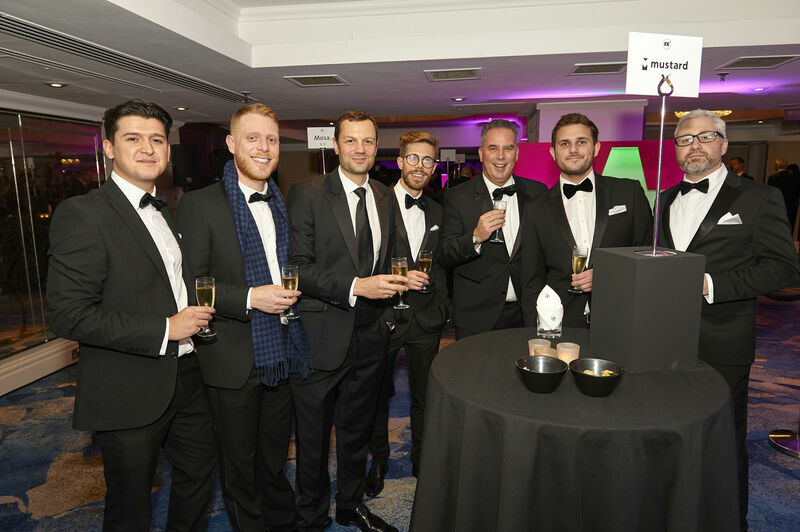 Our expert judging panel and sponsors were also the VIP guests of the evening, having made this event possible. 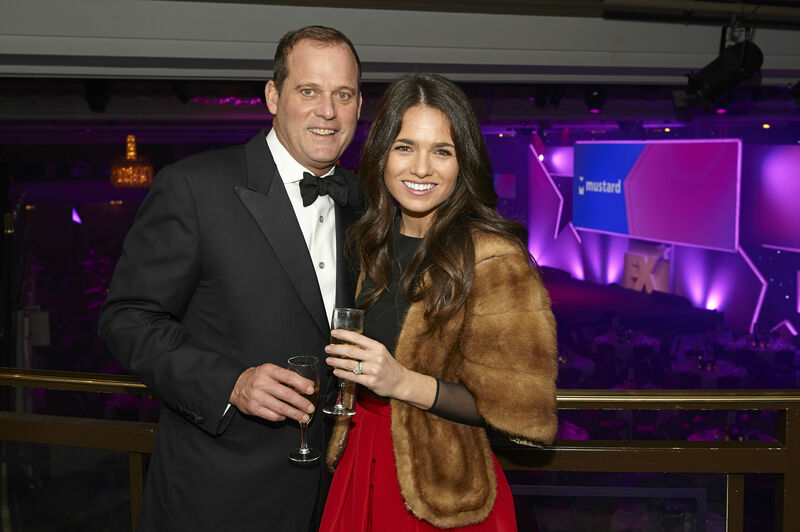 A huge thank you for being with us, and for all your time and effort. 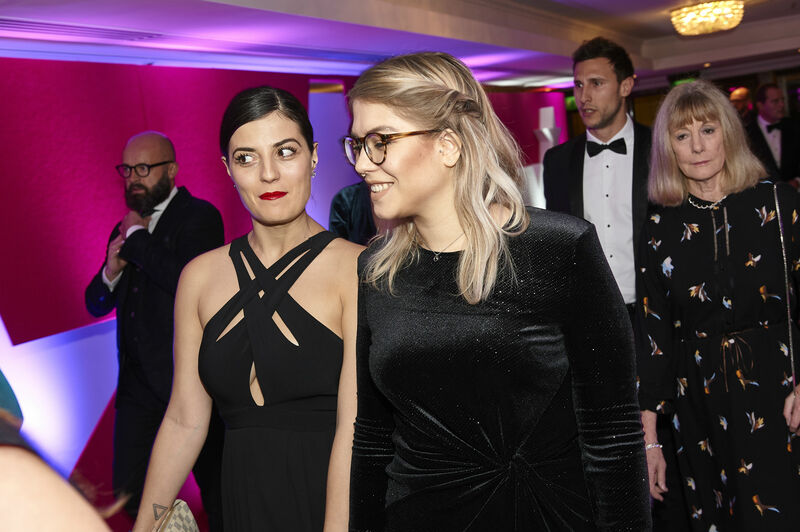 Check out some of our favourite shots of the evening below! 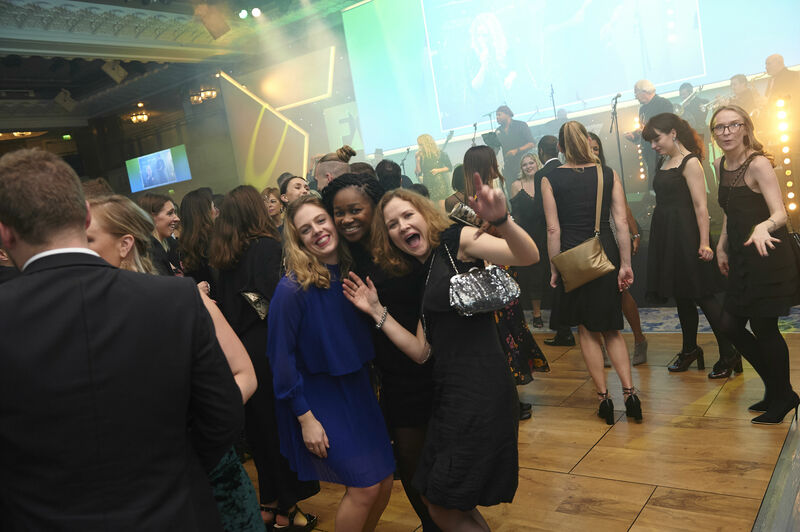 Can you spot yourself in the crowd? 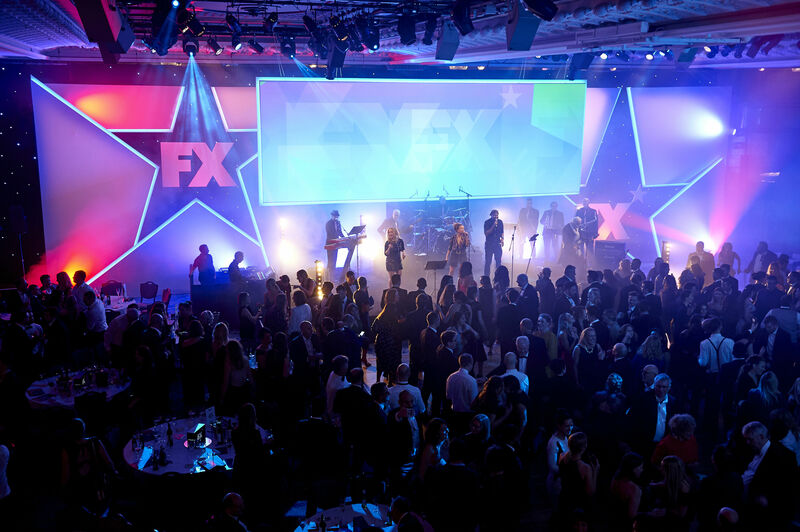 Feel free to use these images, crediting 'FX Awards 2018'. 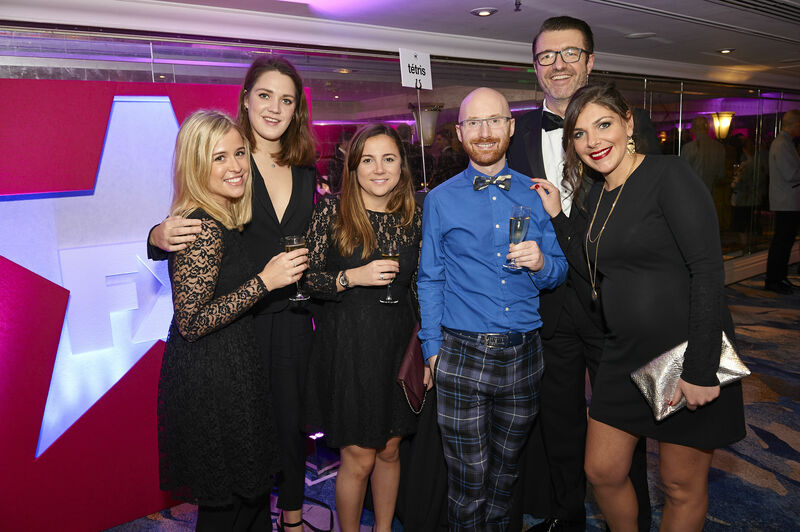 We hope everyone enjoyed the evening - we certainly did! 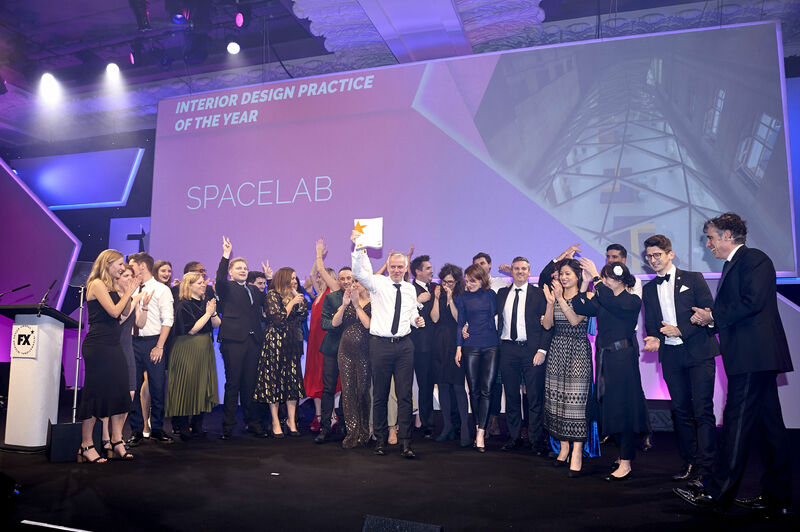 For a full list of winners, judges, shortlisted and more click here. 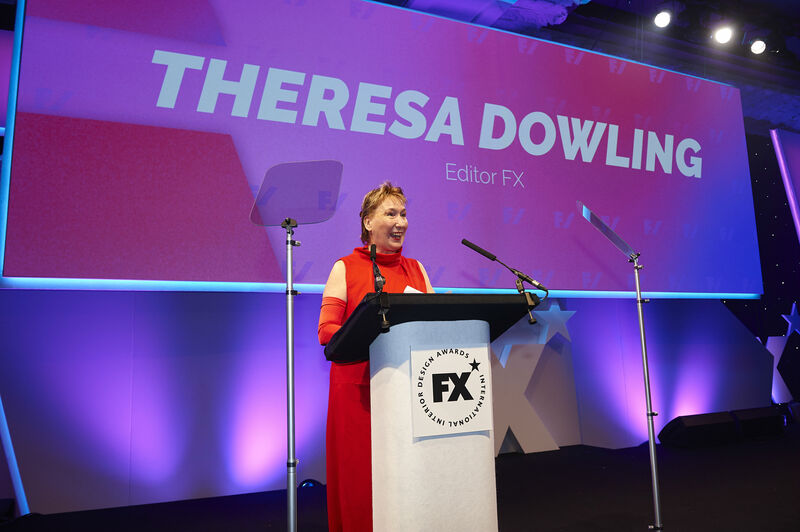 To see more photos from the FX Awards 2018, click here.